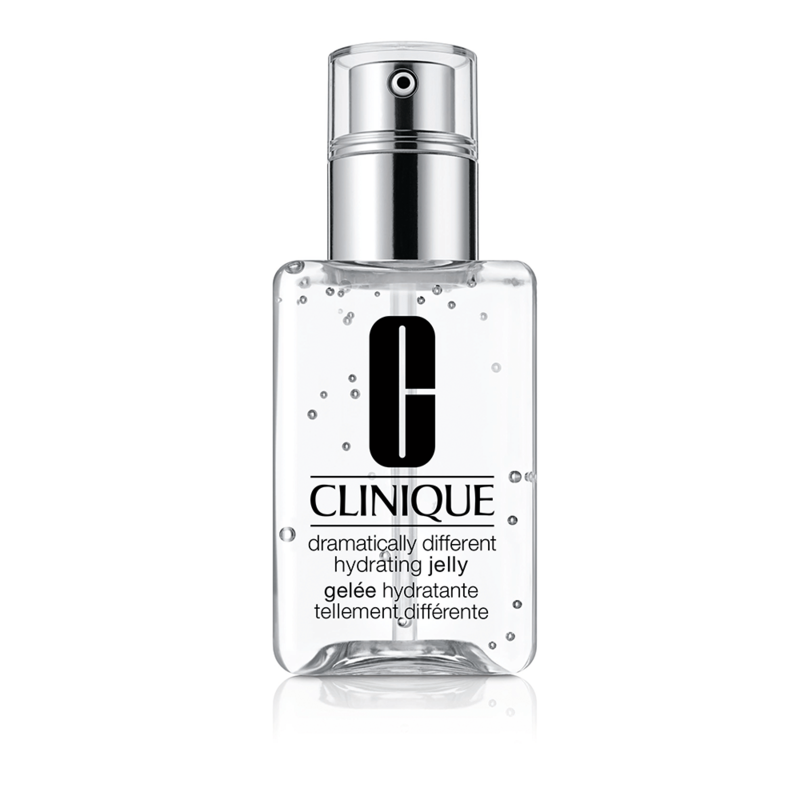 For those who prefer gels over creams, Clinique Dramatically Different Hydrating Jelly is as lightweight as they come and immediately soaks into skin without leaving any residue behind. 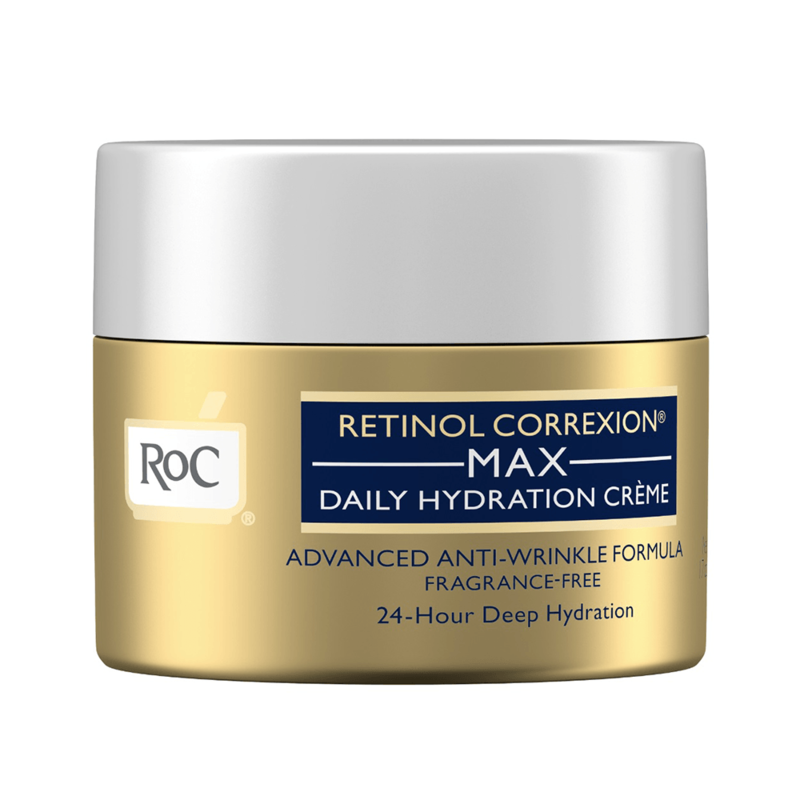 Retinol can get a bad rep for leaving skin dry and flaky, but not when paired with high levels of hyaluronic acid, like in RoC Retinol Correxion MAX Daily Hydration Crème Fragrance-Free. 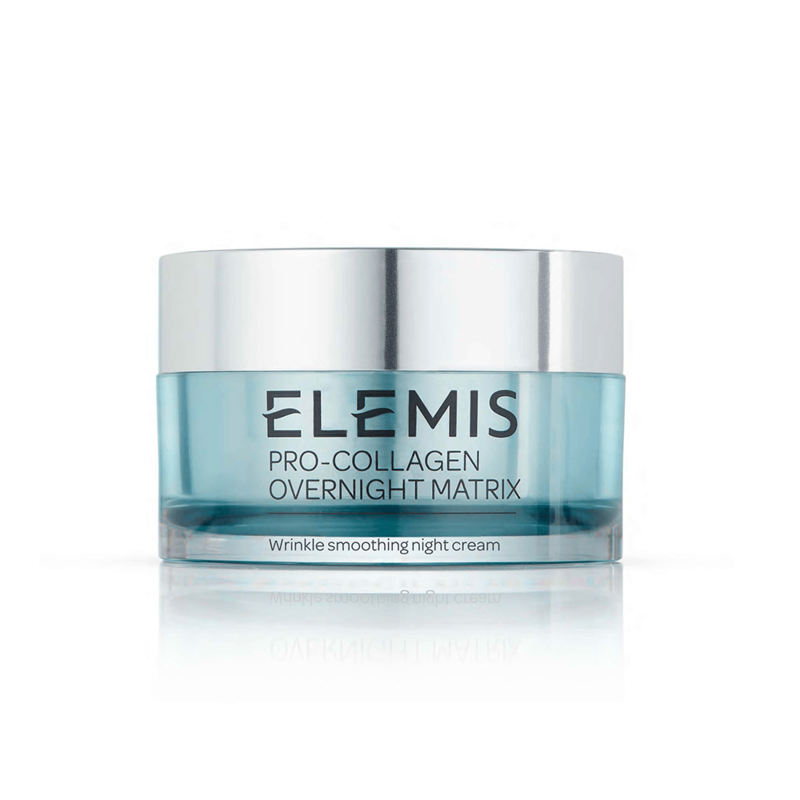 Elemis calls its Pro-Collagen Overnight Matrix “the most powerful formulation in the history of the brand,” and we couldn’t agree more. 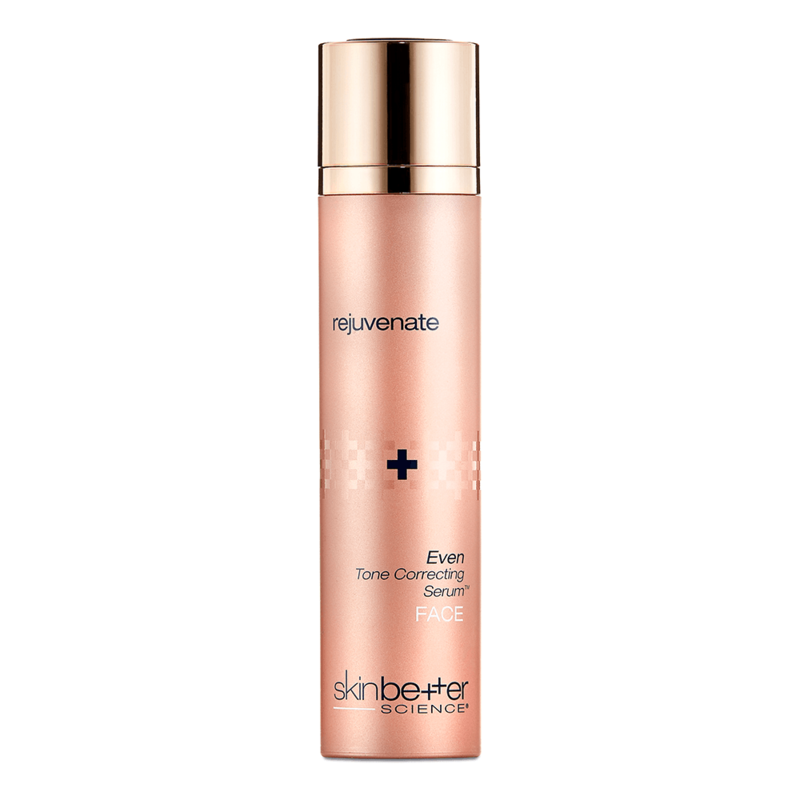 Apply it before bed for revitalized, stress-free skin come morning. 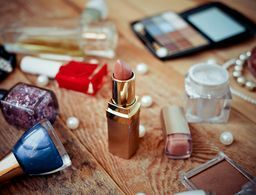 Who says pampering only happens at the spa? 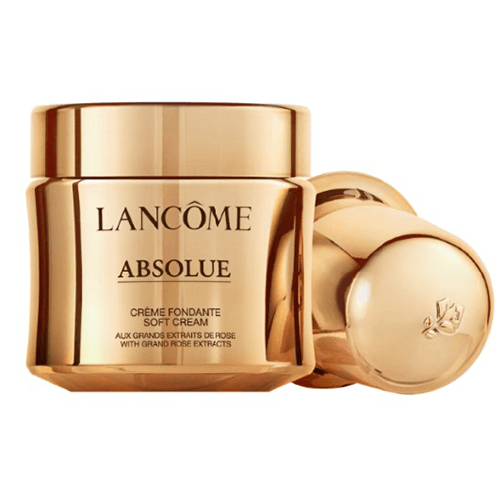 Lancôme Absolue Soft Cream is the ultimate indulgence—after four weeks, skin feels significantly softer and looks noticeably brighter and more youthful. 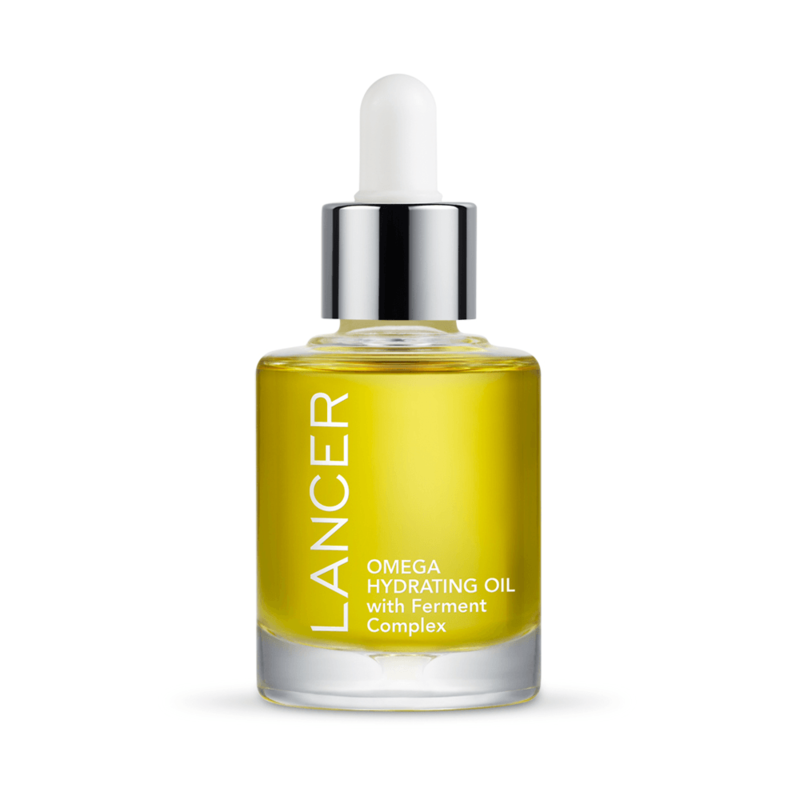 Nongreasy and luxurious, LANCER Omega Hydrating Oil will impress oil gurus and skeptics alike as it douses skin with nutrient-rich turmeric and fatty acids to improve texture and elasticity. A lush, nourishing night cream for parched lips, Sara Happ The Dream Slip is a bedside staple for anyone who wants maximum hydration and a silky-soft feel when the sun comes up. 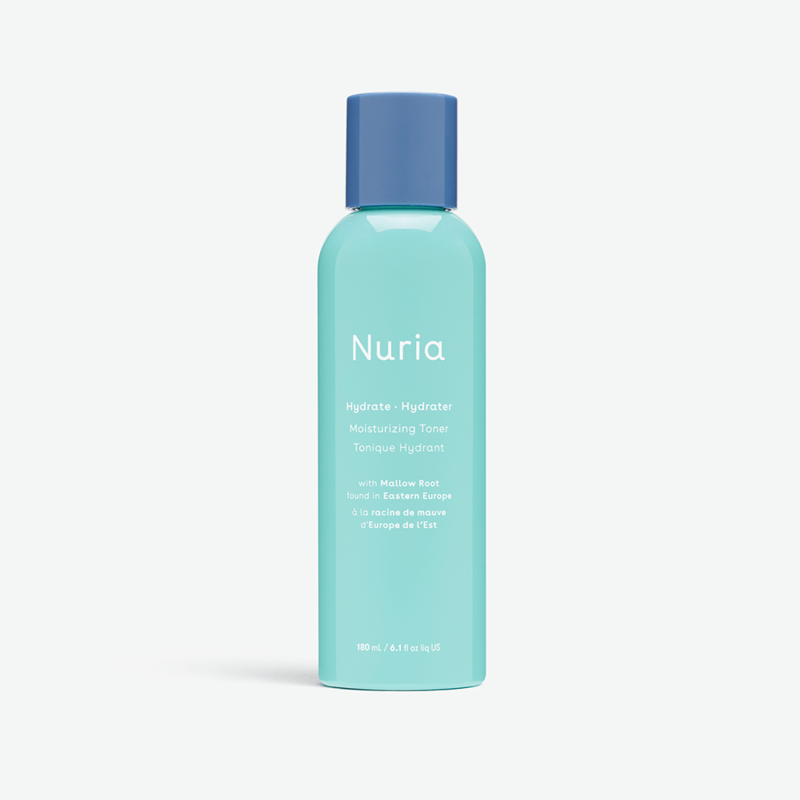 Not only does Nuria Hydrate Moisturizing Toner soothe and soften dry skin while prepping it to better absorb other skin-care products, but the brand also donates a portion of every sale to girls’ education. 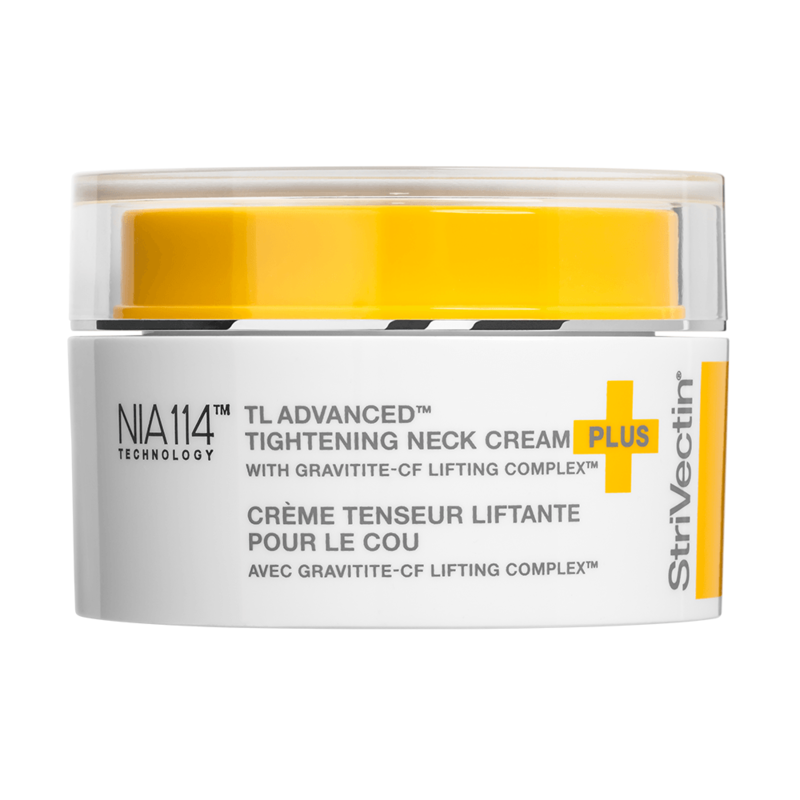 When tech neck creeps in, StriVectin TL Advanced Tightening Neck Cream saves the day with its Gravitite-CF Lifting Complex that instantly hydrates skin while also tightening it over time. 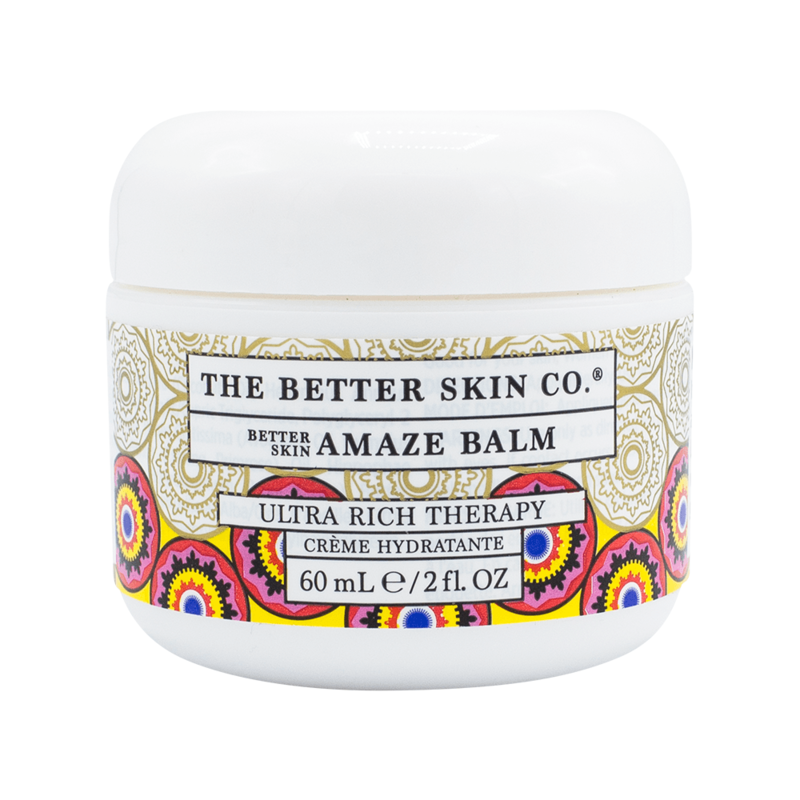 Designed to quench dry complexions—wear it overnight when skin needs extra TLC—The Better Skin Co. Amaze Balm marries five nourishing oils and a yummy grapefruit scent. 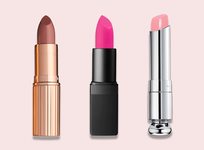 We can’t get enough. 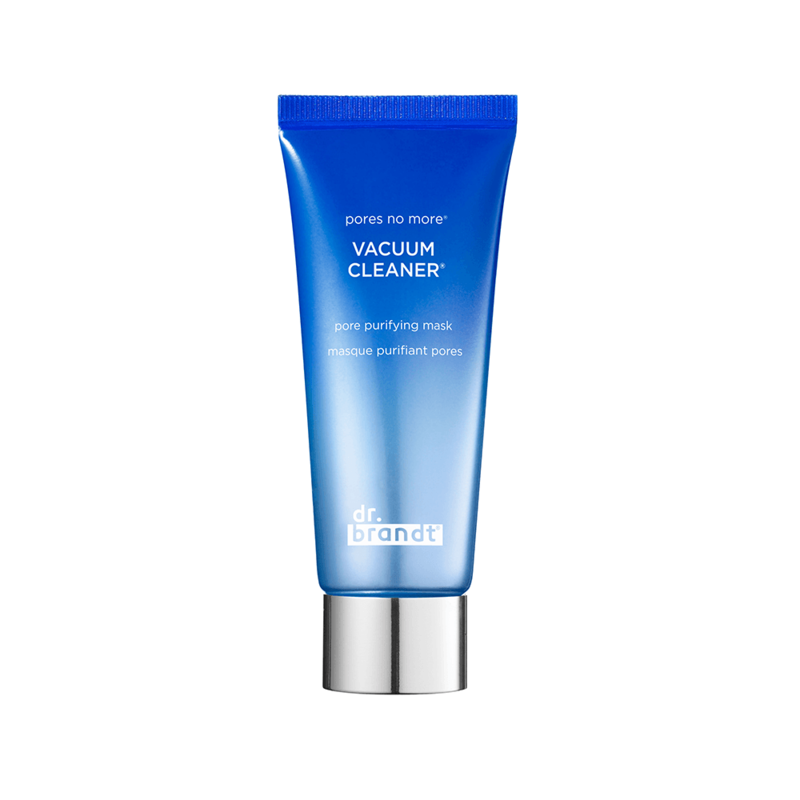 Apply dr. brandt Skincare pores no more Vacuum Cleaner to congested areas—it works wonders on the nose and chin—and leave it on for 10 minutes to purge dirt and grime from pores. 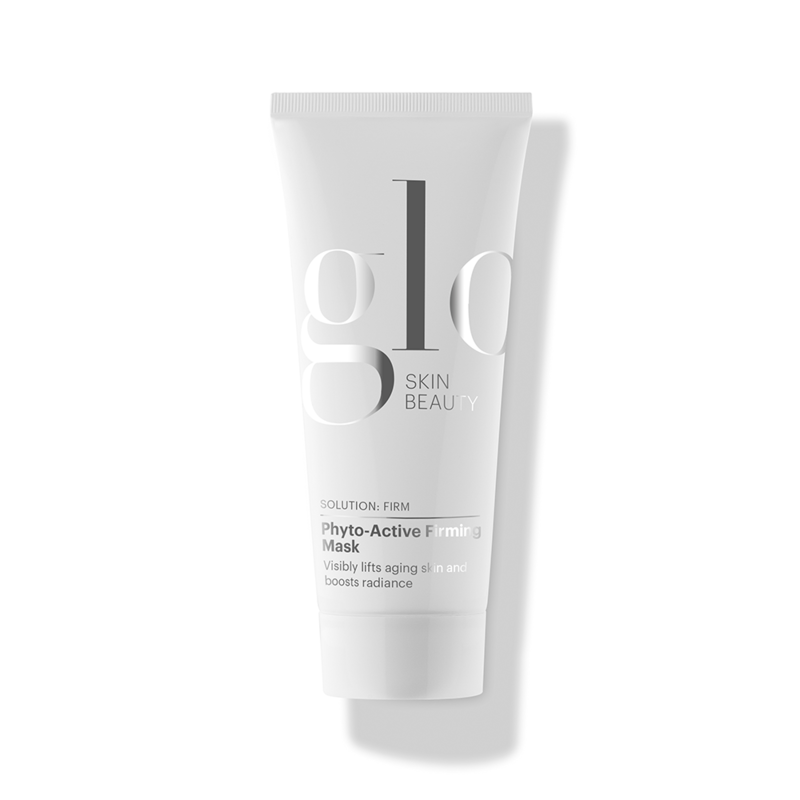 Skin-plumping peptides team up with elasticity-restoring plant stem cells and collagen in Glo Skin Beauty Phyto-Active Firming Mask to visibly firm skin over time for a more youthful contour. 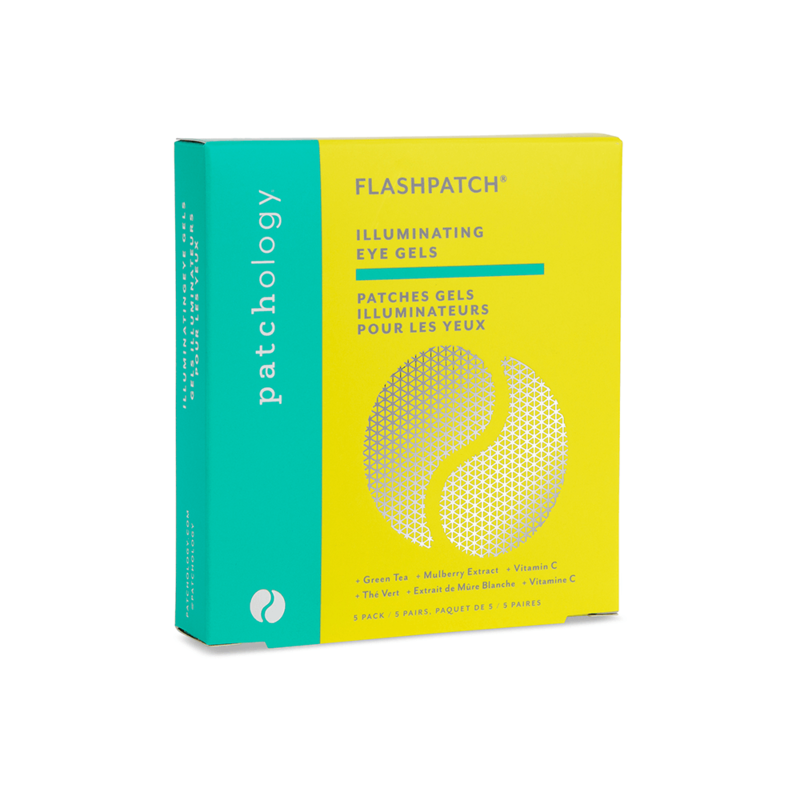 The brand’s best-selling under-eye patches get infused with vitamin C in Patchology’s new FlashPatch Illuminating Eye Gels, which aid in brightening the look of dark circles. 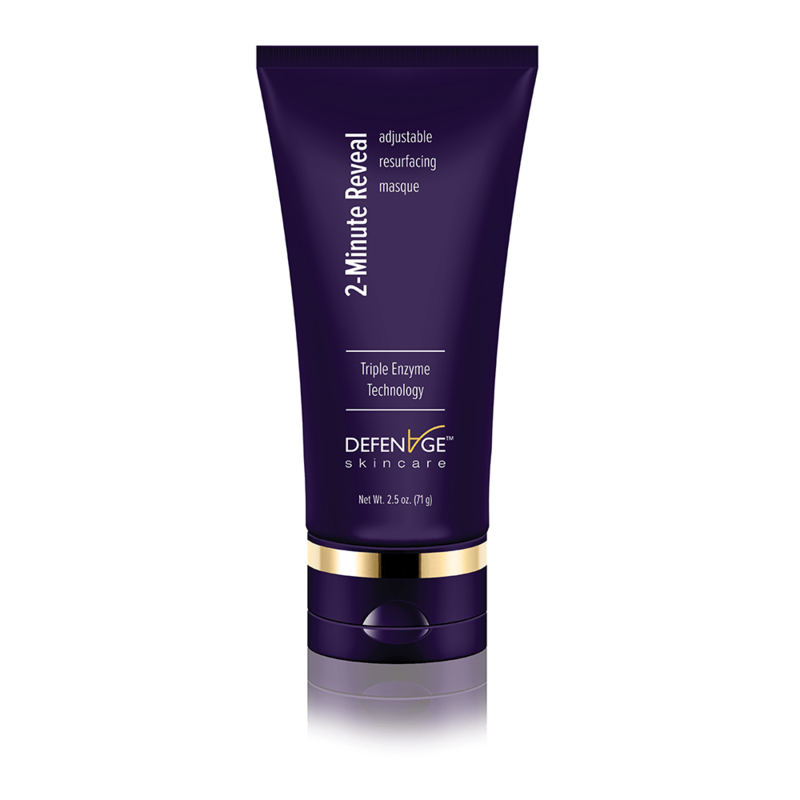 When time is of the essence, DefenAge 2-Minute Reveal Masque works at lightening speed to get rid of dead cells on the skin’s surface that are to blame for a lackluster look. 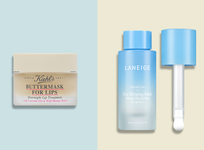 Flight attendants and jetsetters aren’t the only ones singing the praises of Summer Fridays Jet Lag Mask: We love that it’s travel-friendly, floods skin with moisture and makes makeup go on so much smoother. Whether it’s part of a self-care Sunday ritual or red-carpet prep, TATCHA Luminous Dewy Skin Mask infuses skin with hydrating botanical oils for a serious glow, and any extra serum can be massaged onto the neck. 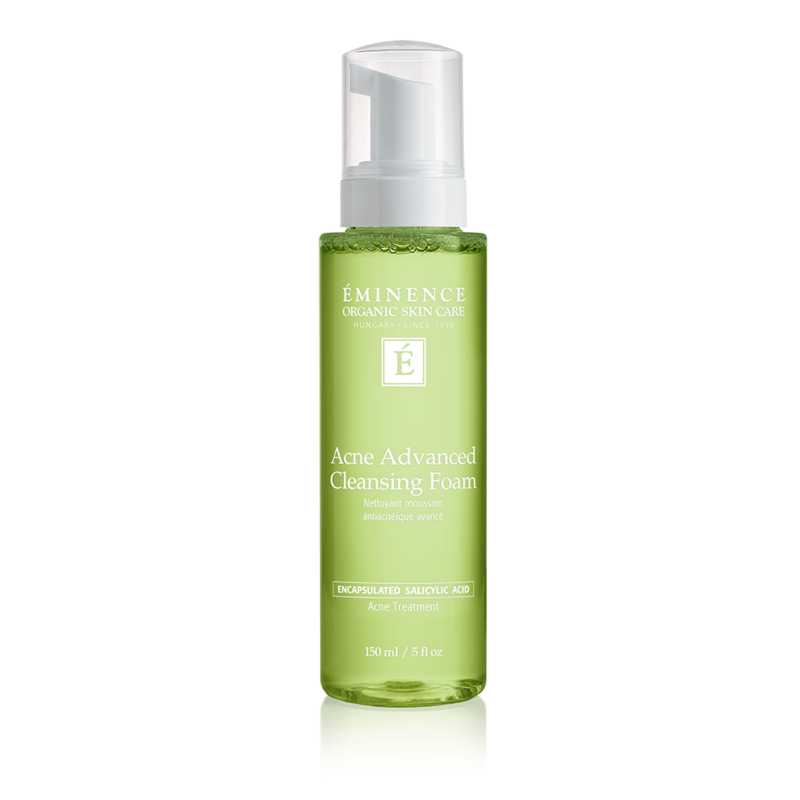 Salicylic acid–infused Éminence Organic Skin Care Acne Advanced Cleansing Foam washes away daily grime as it helps prevent blemishes. 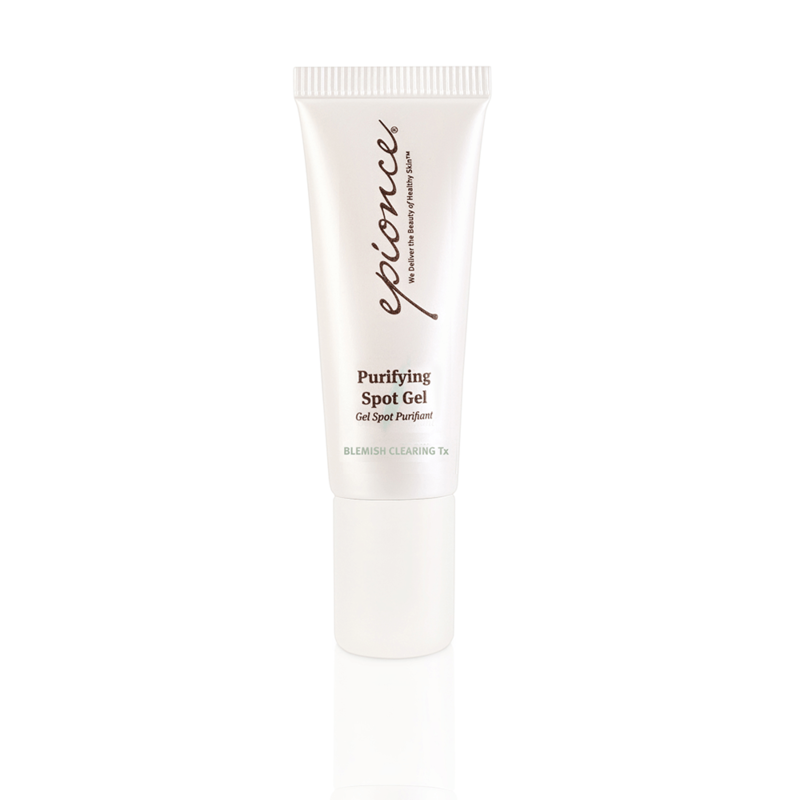 A thin layer of Epionce Purifying Spot Gel—it’s full of natural spearmint and coconut oils—helps clear current breakouts, as well as inhibit future ones. 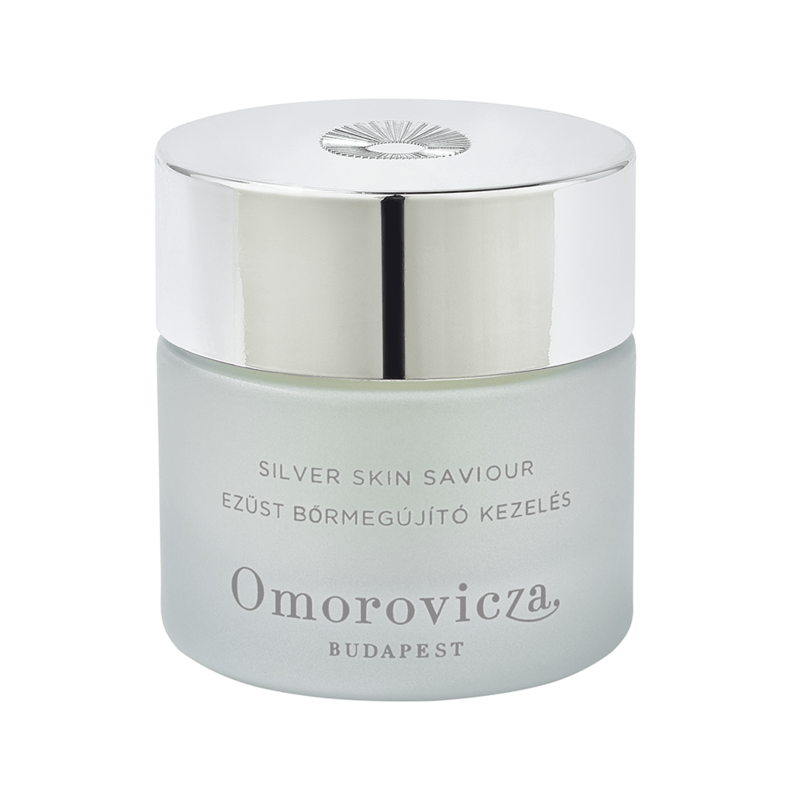 A mixture of glycolic and salicylic acids, antibacterial colloidal silver and niacinamide in Omorovicza Silver Skin Saviour unclogs pores while calming acne flare-ups. 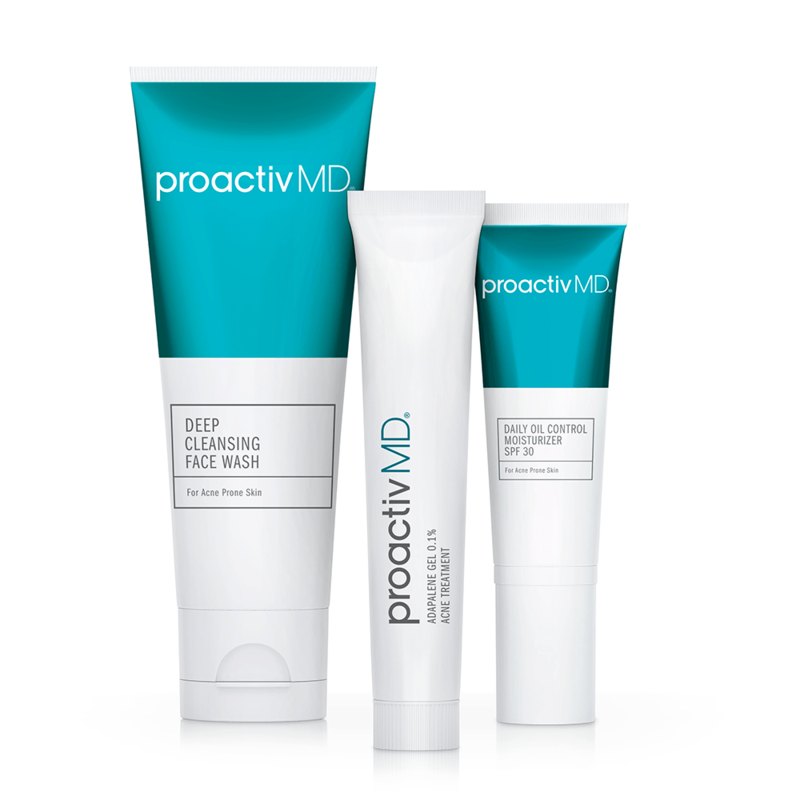 The ProactivMD 3-Piece System gets straight to business with its cleanser, hydrator and treatment gel, all brimming with clear-skin actives. 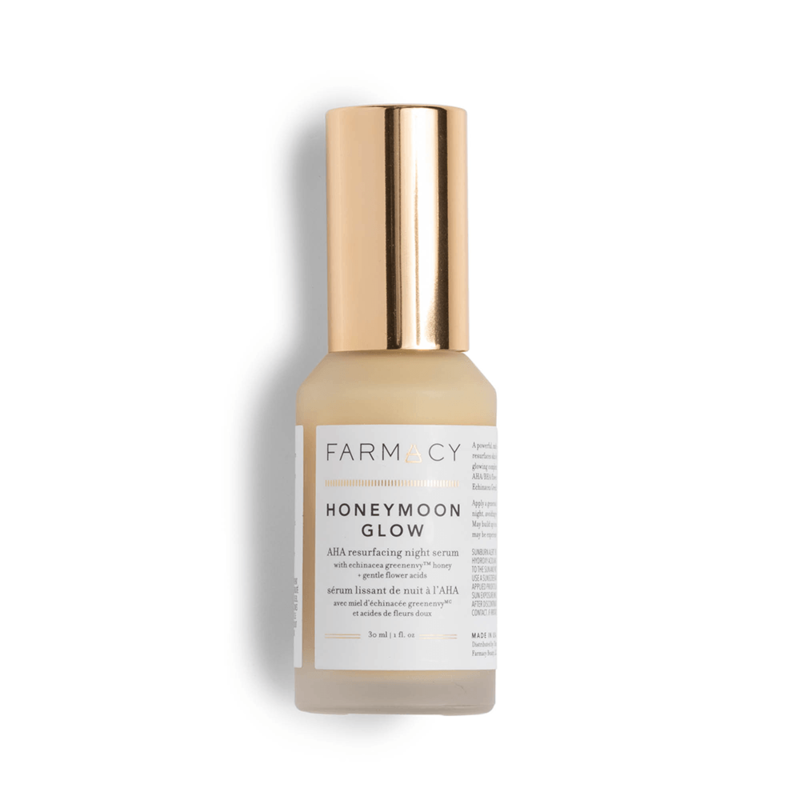 For a just-got-back-from-vacation glow, apply Farmacy Honeymoon Glow a few times a week before dozing off and let the potent alpha and betahydroxy acids work their magic to remove dull, dead skin and tighten pores. 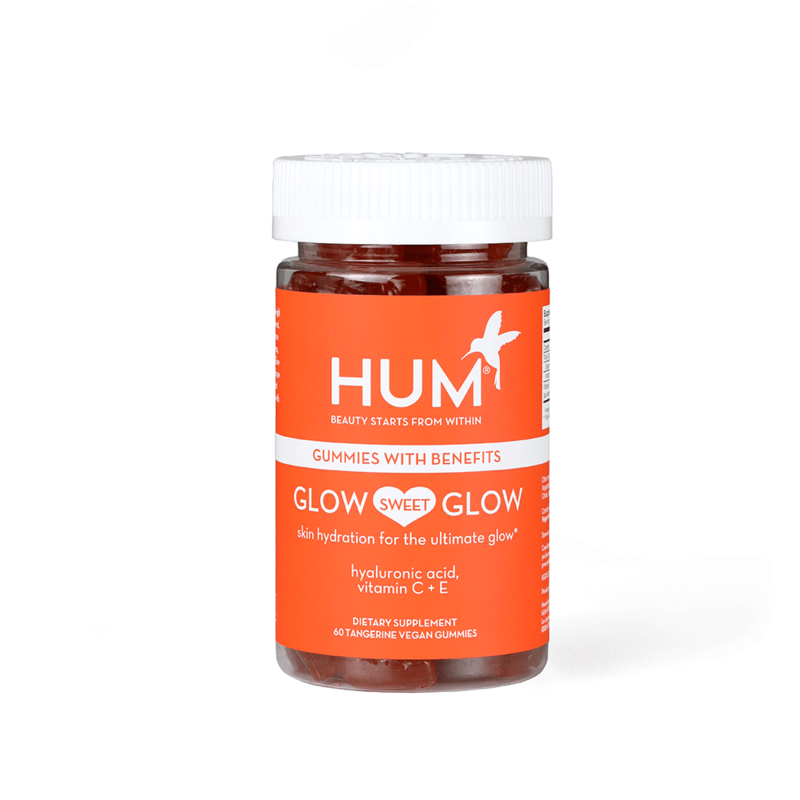 When afternoon sugar cravings hit, reach for HUM Nutrition Glow Sweet Glow gummies—sweetened with natural cane sugar—instead. 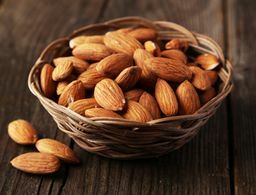 Not only are they citrusy and delicious, but they also brighten skin from the inside out with vitamin C.
Kiss dark spots goodbye with SkinBetter Science Even Tone Correcting Serum, which uses a cocktail of alpha-arbutin, kakadu plum and sea daffodil extract to break up discolored patches and keep new ones from forming. 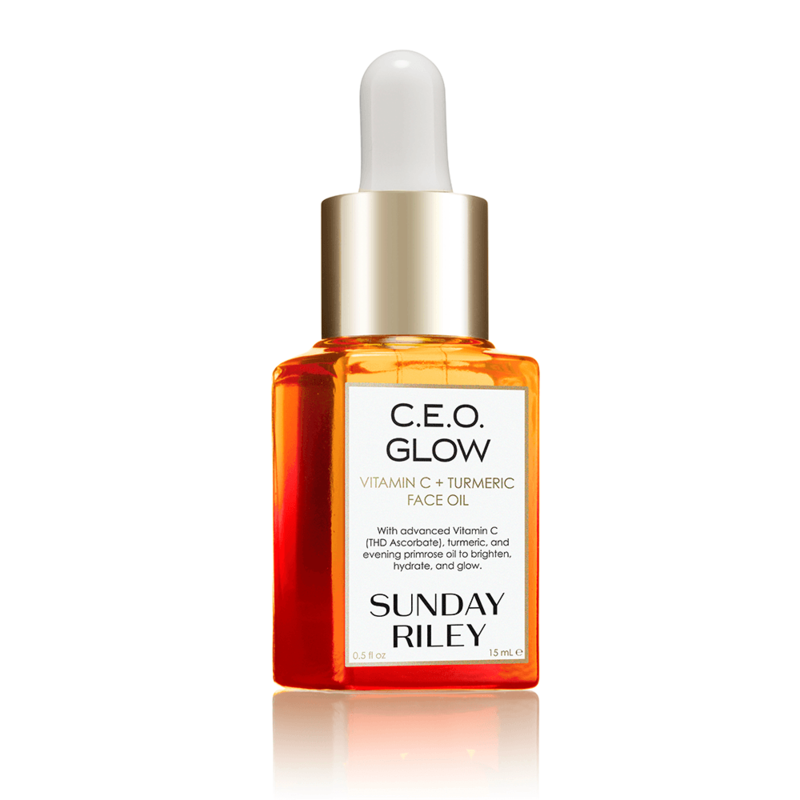 One of the easiest ways to achieve dewy, radiant skin, Sunday Riley C.E.O. Glow delivers all of the vitamin C benefits lackluster complexions crave, with the addition of turmeric, for an even bigger brightening boost. 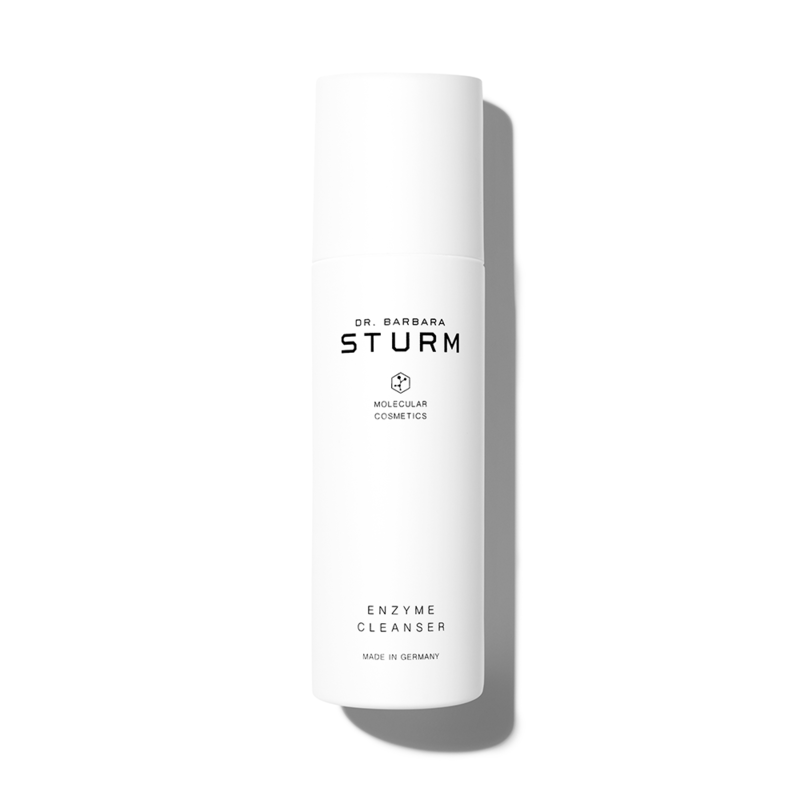 The science behind Dr. Barbara Sturm’s Enzyme Cleanser may be tough to understand—enzymes help tackle the proteins holding dead skin cells together—but the instructions are easy: just add water. From waterproof mascara to deep-set grime trapped inside pores, sweetly scented Naturopathica Manuka Honey Cleansing Balm dissolves it all with just the smallest drop. 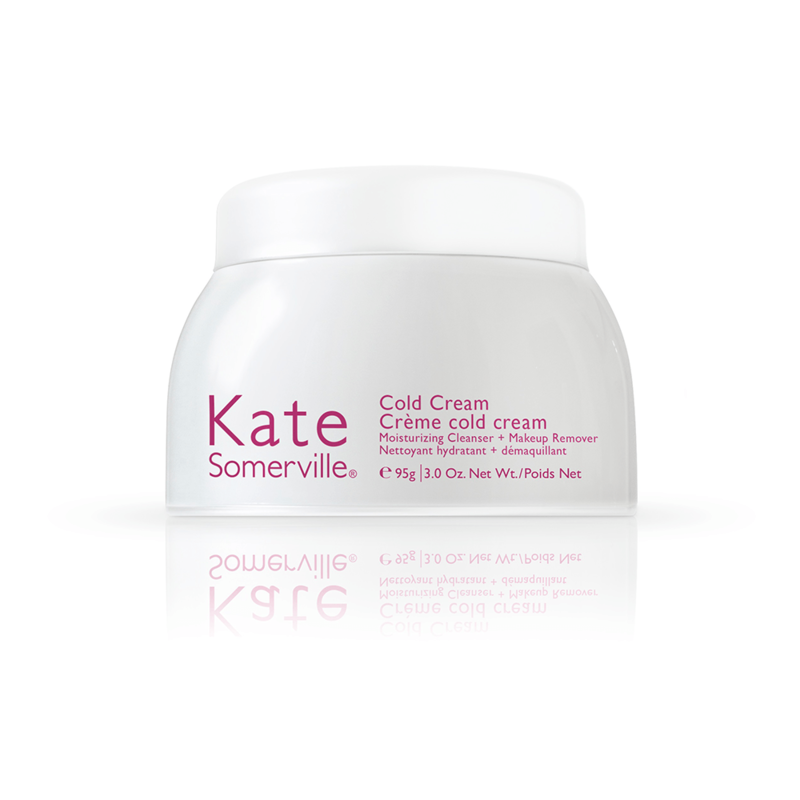 The pudding-like formula of Kate Somerville Cold Cream washes away surprisingly clean to remove all signs of makeup and leave a touch of moisture behind. 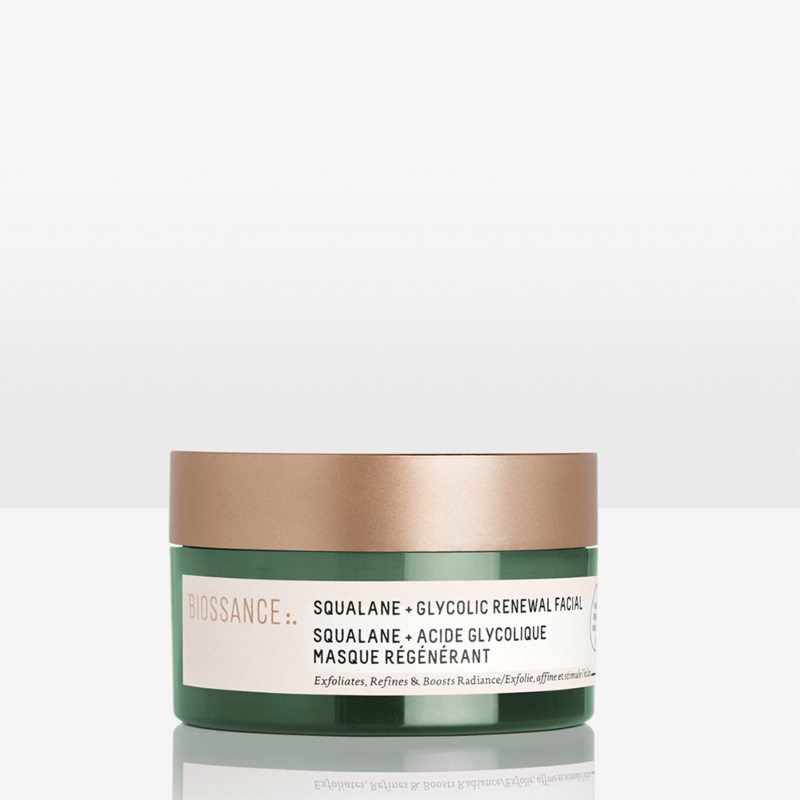 When you can’t make it to the spa, Biossance Squalane + Glycolic Renewal Facial is a peel, scrub and mask in one that polishes and pampers skin for professional-quality results at home. 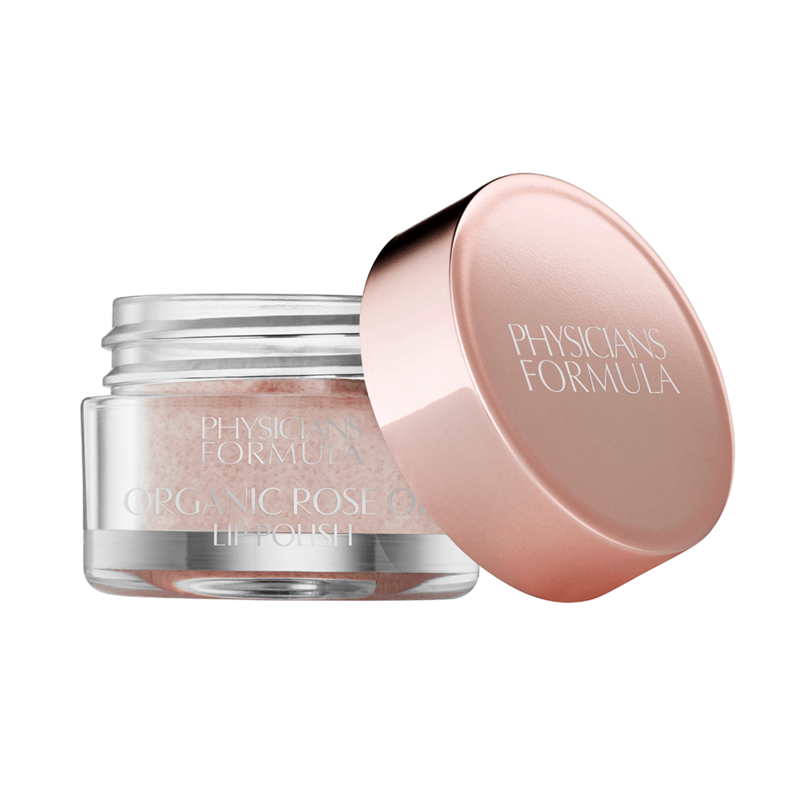 A must for perpetually chapped lips, Physicians Formula Organic Wear Organic Rose Oil Lip Polish uses raw sugar to remove flakes, as well as coconut and rosehip oils to nourish a dry pout. 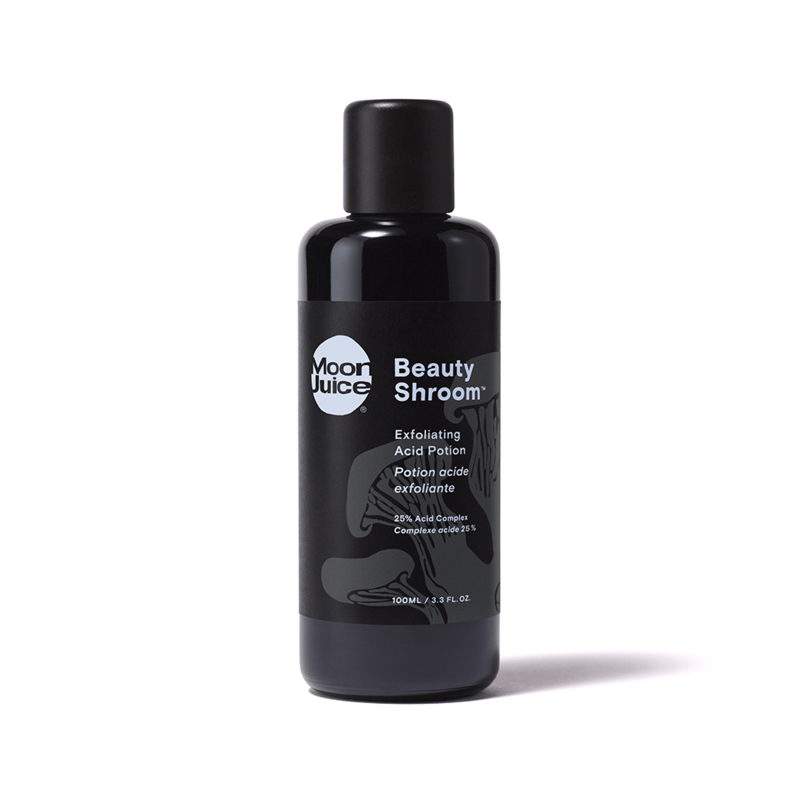 The pore-refining combination of glycolic, salicylic and lactic acids in daily-use Moon Juice Beauty Shroom Exfoliating Acid Potion really revs up skin’s radiance. 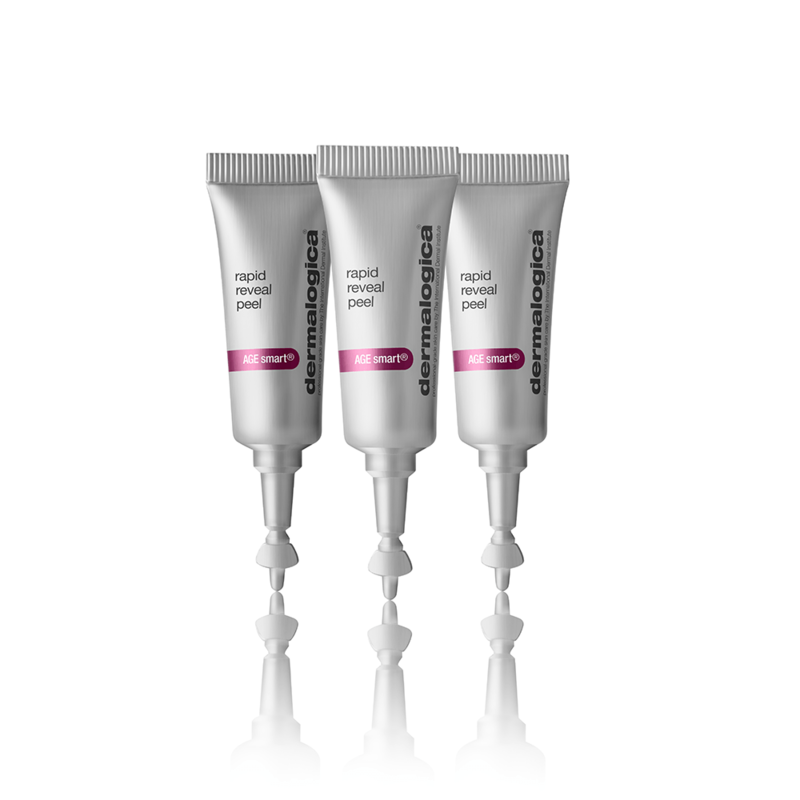 Professional-grade Dermalogica Rapid Reveal Peel comprises a powerful combination of alphahydroxy acids and plant enzymes to accelerate cell turnover and resurface dull skin. It may be ultra gentle, but Amalia Refreshing Gel Cleanser still manages to remove a full face of makeup without ever leaving skin tight, dry, itchy or red. 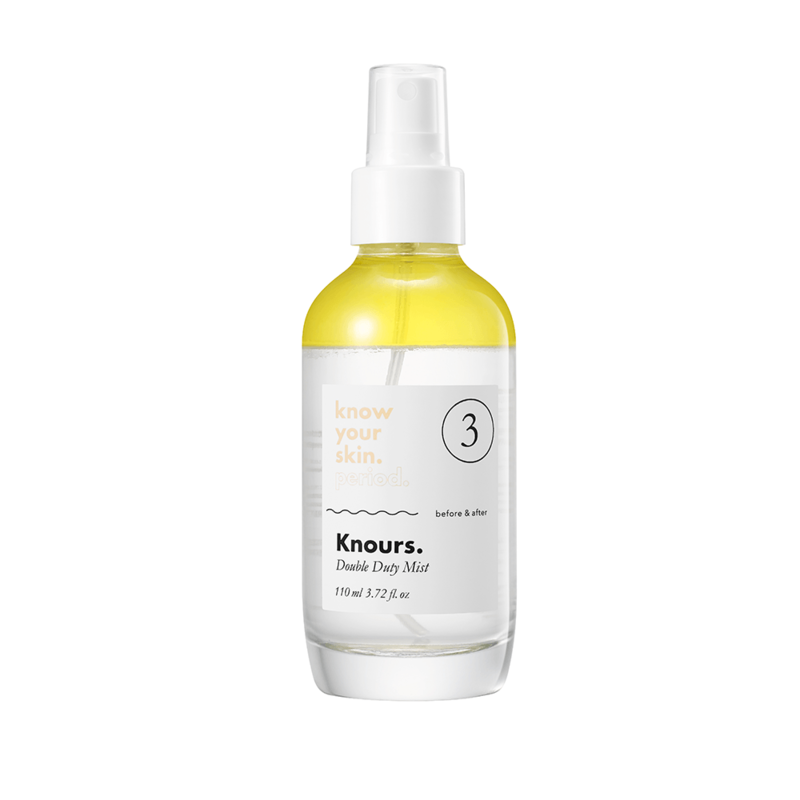 A first-of-its-kind mist-meets-toner we can’t stop raving about, Knours. 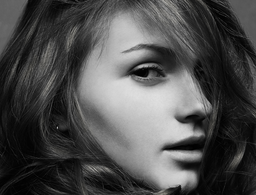 Double Duty Mist morphs into a different formula when shaken to cater to whatever sensitive skin needs at the moment. 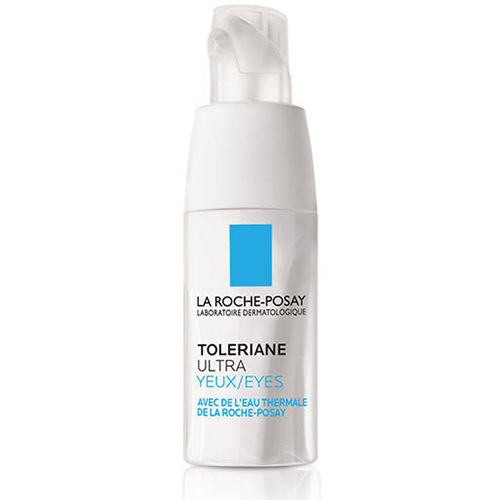 Allergy sufferers and contact lens wearers rejoice: La Roche-Posay Toleriane Ultra Eye Cream hydrates and soothes with the help of the brand’s signature thermal spring water. 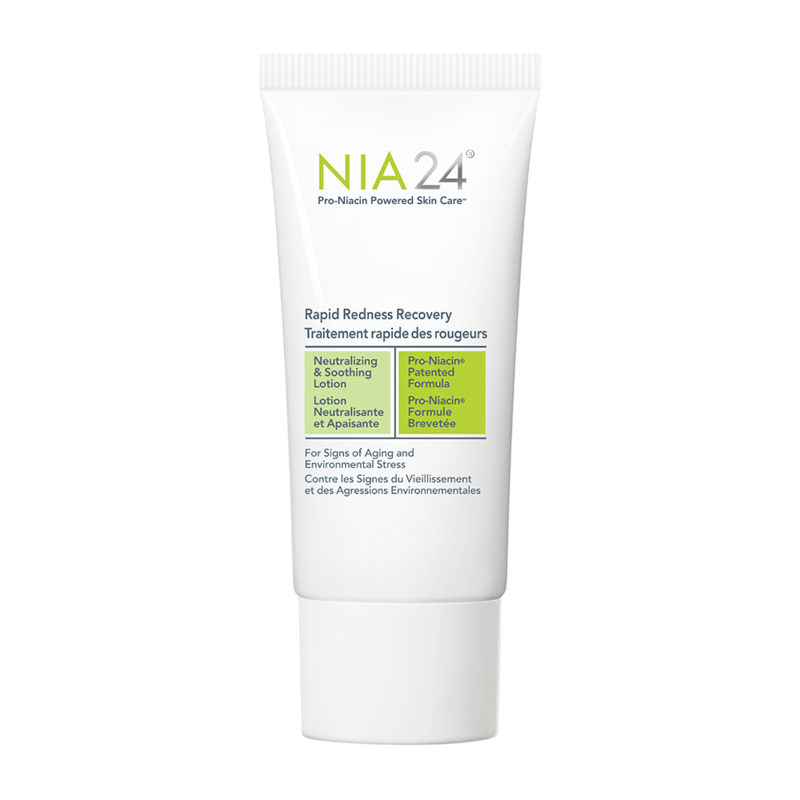 When skin’s acting up, apply green-tinted NIA 24 Rapid Redness Recovery lotion to take down redness and alleviate discomfort—it’s light enough to layer under makeup. For those who favor physical exfoliants but worry they’ll upset their skin, Peet Rivko Exfoliator is a pleasant surprise. Jojoba beads suspended in a creamy base of soothing oatmeal bring dull skin back to life. 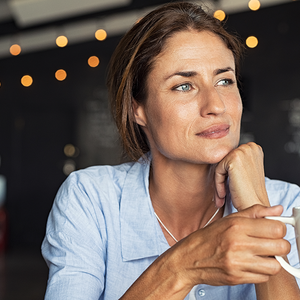 Formulated without fragrances or any other possible irritants, Trilogy Very Gentle Moisturising Cream is super velvety yet lightweight, and the perfect pick for those with reactive skin that craves moisture. 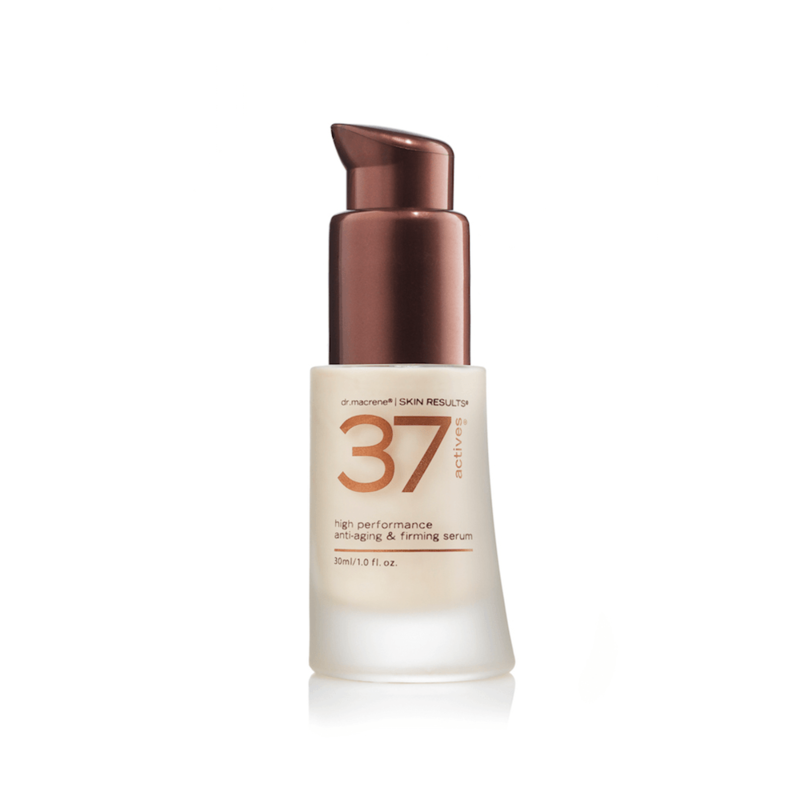 Packed to the brim with plant-derived actives, Dr. Macrene Skin Results 37 Actives Serum delivers visible tightening around the eyes and on the jowls, or anywhere else on the face where it’s applied. 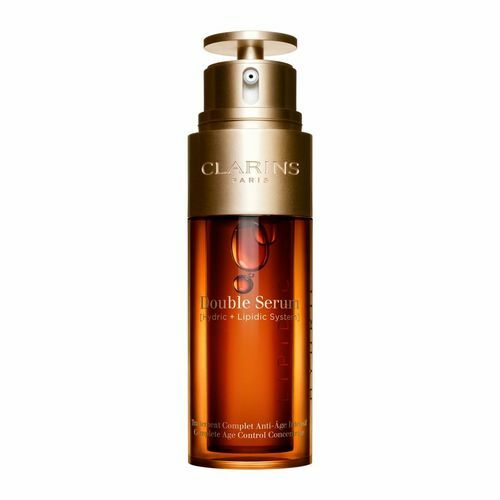 A staple in many skin-care savants’ routines, Clarins Double Serum merges two efficacious formulas to tackle everything from dull skin to fine lines, and a twist of the cap lets users control the amount of serum dispensed. Perricone MD Deep Crease Serum manages to soften lines, wrinkles and even folds thanks to a proprietary blend of acyl-glutathione (a key antioxidant in the body) and fatty acid vitamin F, which deeply moisturizes skin. 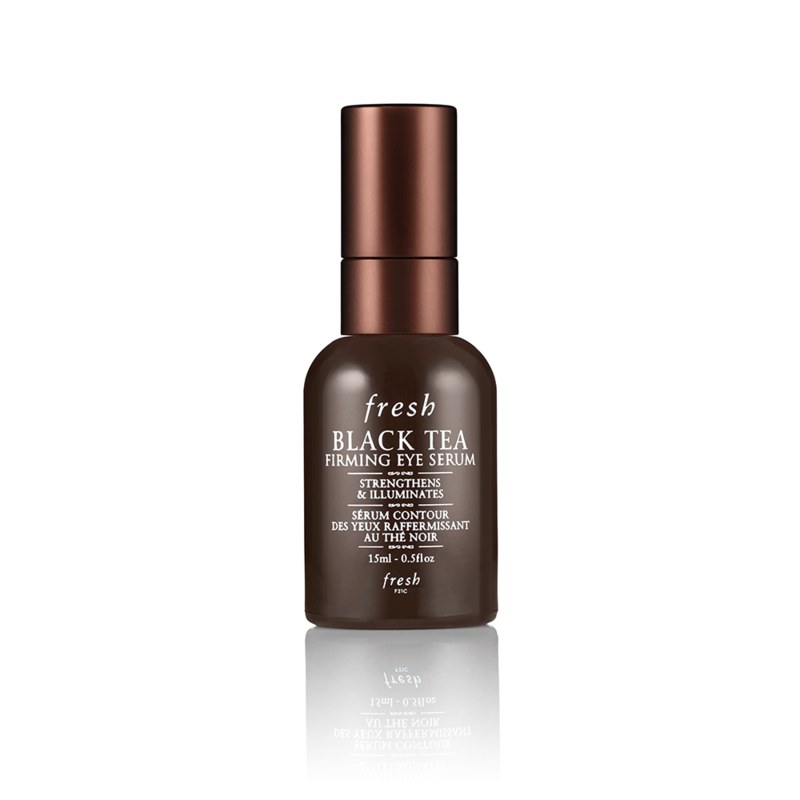 Fresh Black Tea Firming Eye Serum checks all of the “best” boxes: It’s a lightweight gel, it soaks in quickly, it feels refreshing on tired, puffy skin, and it won’t irritate sensitive eyes (or skin). 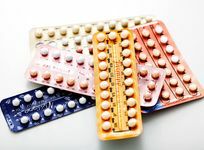 For a pre-measured dose of retinol, Elizabeth Arden Retinol Ceramide Capsules house a silky, non-drying serum that eliminates every possible excuse not to use the gold-standard anti-aging ingredient. 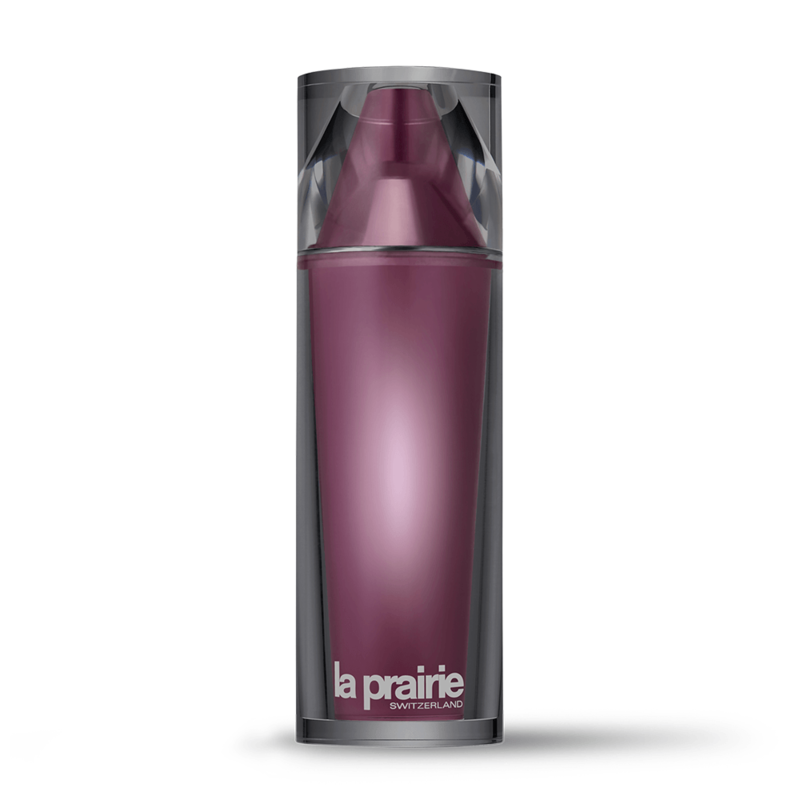 The most luxurious essence on the market, antioxidant-packed La Prairie Platinum Rare Cellular Life-Lotion is the antidote for stress- and pollution-ridden complexions. 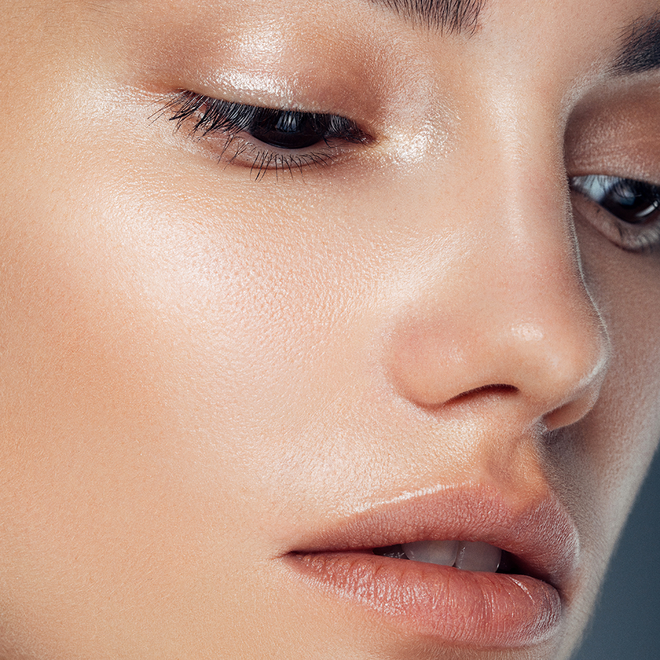 A foolproof contouring tool that helps reduce puffiness and define slack skin, Jillian Dempsey Gold Sculpting Bar delivers intense vibrations to mimic the results of a facial massage. 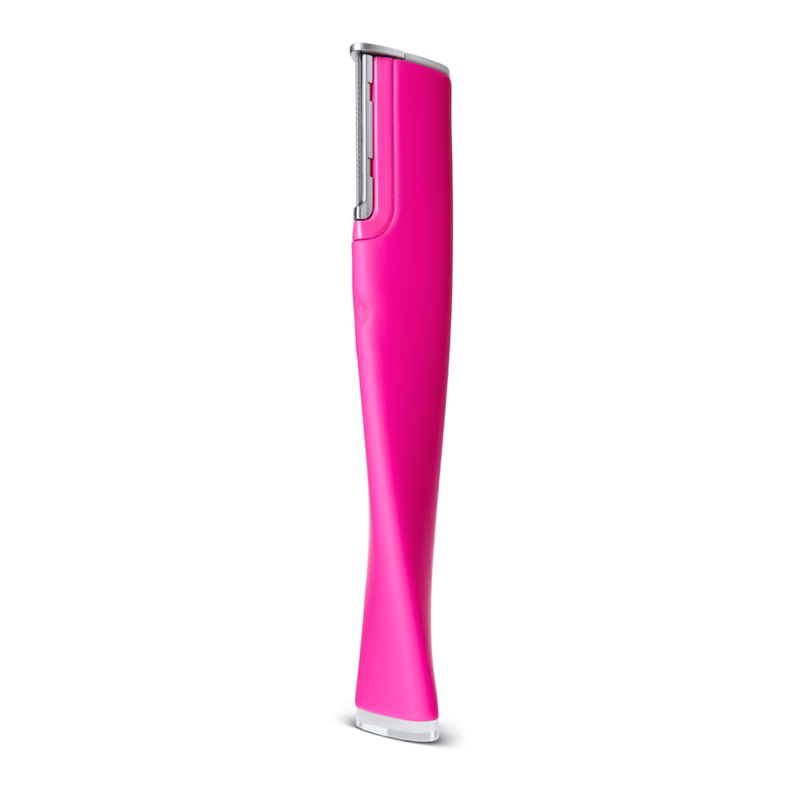 Taking a cue from in-office dermaplaning, the painless Dermaflash 2.0 LUXE removes the oldest layer of dead skin cells and peach fuzz for an instantly softer, brighter appearance. 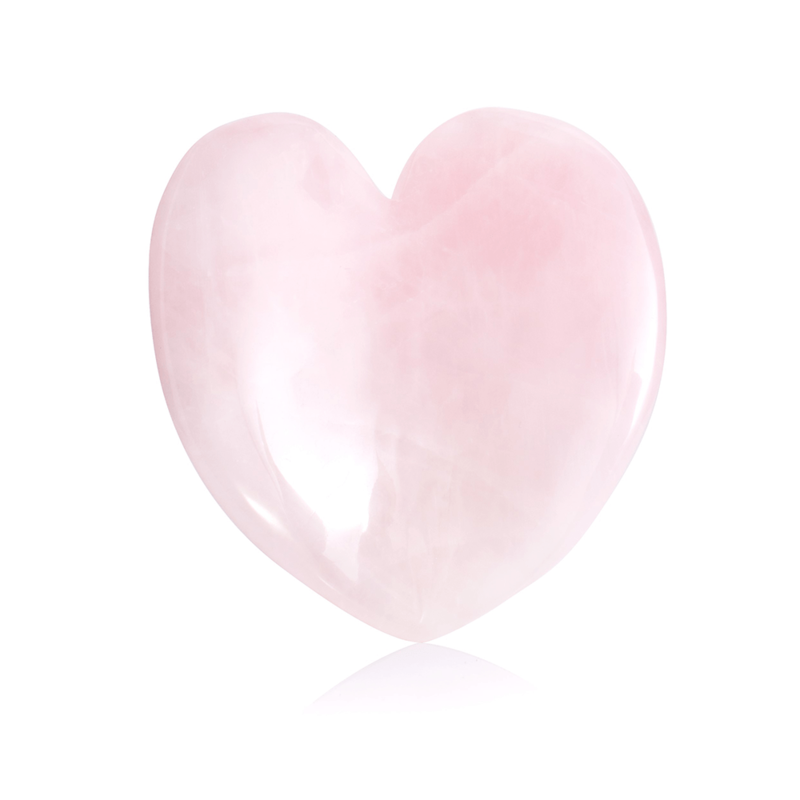 Inspired by traditional Chinese medicine, Kora Organics Rose Quartz Heart Facial Sculptor improves circulation, takes down puffiness and promotes lymphatic drainage. 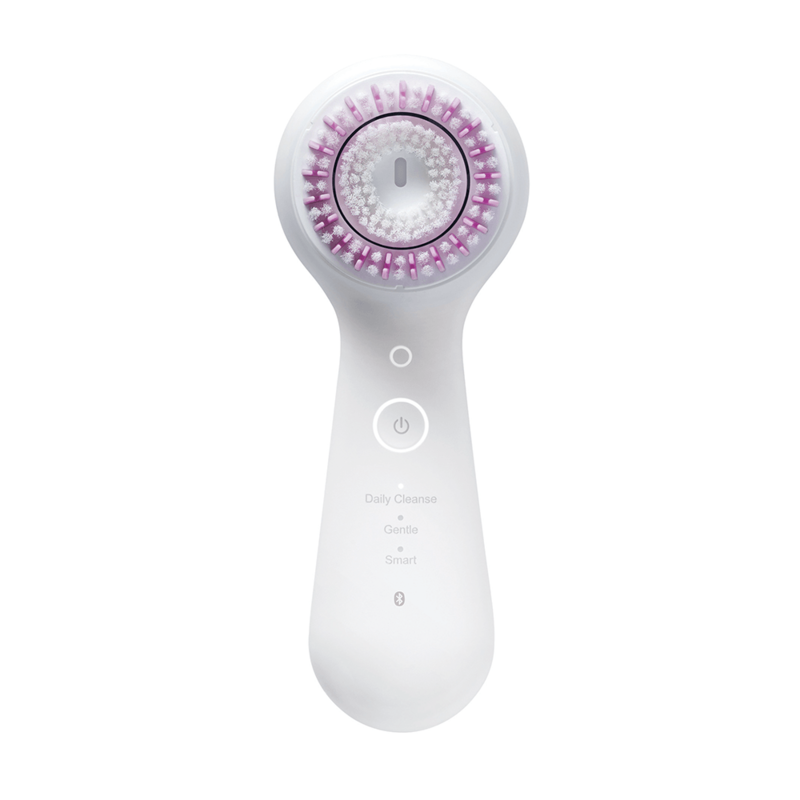 When synced with a smart phone, Clarisonic Mia Smart delivers customized cleansing routines and expert advice to best suit each user’s individual skin needs. 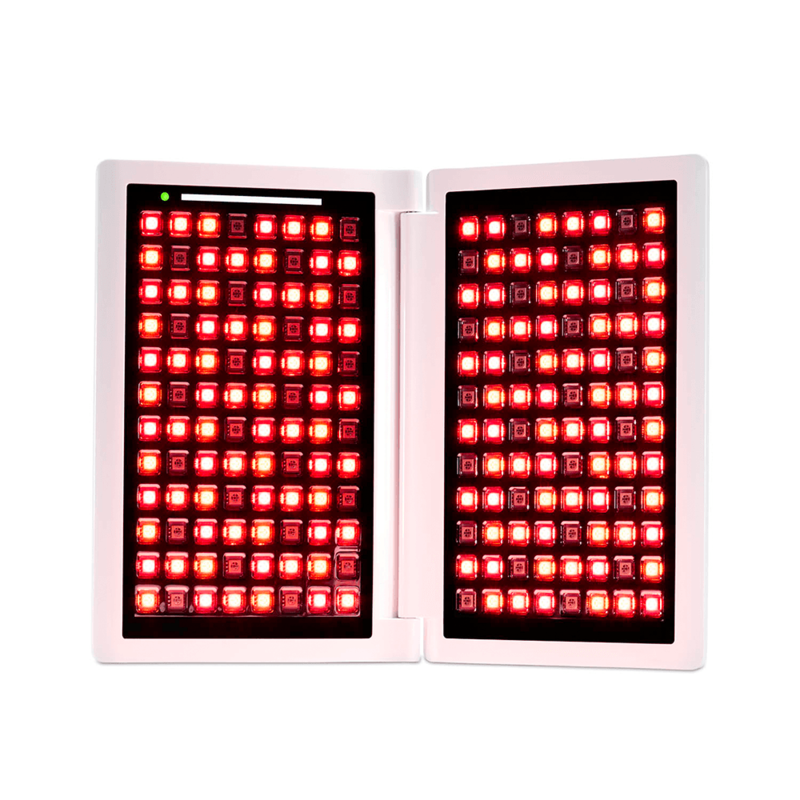 When placed close to the skin, reVive Light Therapy Anti-Aging LookBook helps reduce the look of everything from crow’s-feet to frown lines using wrinkle-reducing LED light. 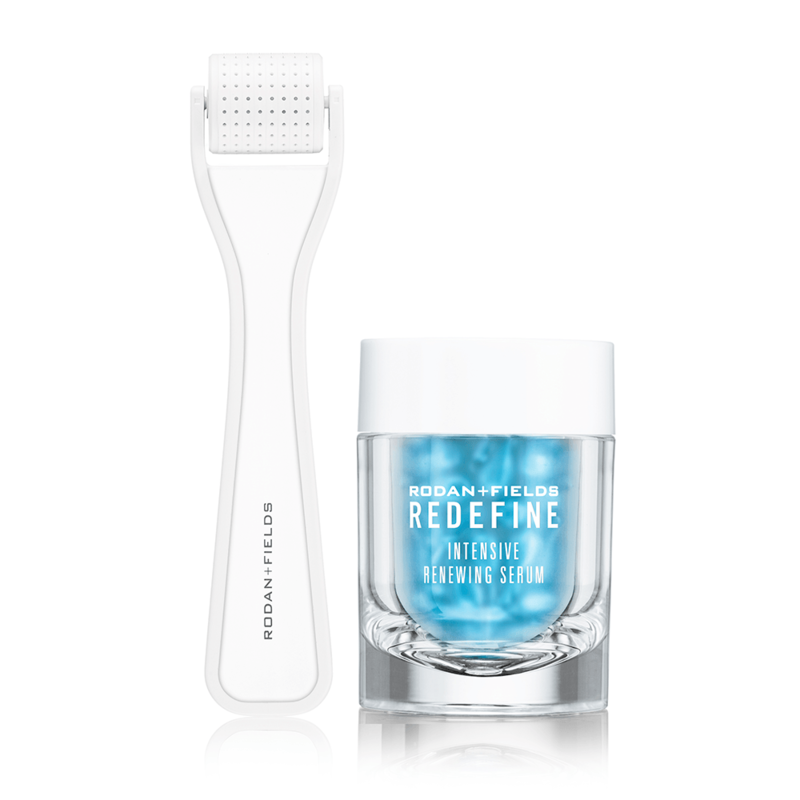 The micro-exfoliating tips on Rodan + Fields Redefine AMP MD Derma-Roller create tiny punctures in the skin that allow products to penetrate deeper and get to work faster.